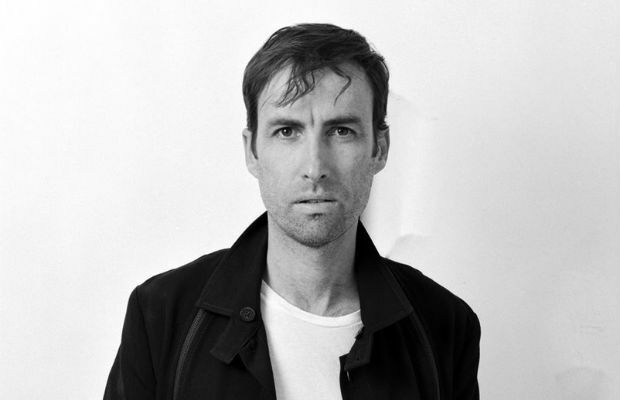 The anticipation continues to build around the release of Andrew Bird‘s album, Are You Serious, due out on April 1 on Loma Vista Recordings. We already brought you the first two singles “Capsized” and the Fiona Apple duet “Left Handed Kisses,” and now a third single has been released titled “Roma Fade,” which is a throw back to the trademark whistle filled, violin plucking ballads that fans of Bird have grown to love. Bird has a big tour coming up, and the North American leg officially kicks off at The Ryman on March 30, before the singer and his band head to Knoxville for this year’s Big Ears Festival. So, grab tickets to one or both of those while you still can, and feel good about the experience as $1 from every ticket sold on the tour will benefit Everytown for Gun Violence, an organization that works to end gun violence and promote safer communities. You can check out the new single below, and, if you haven’t already, you should definitely listen to Andrew telling NPR Music’s Bob Boilen about the new record, where he discusses the intimacy of the songwriting and the different mentality he took with the new record.